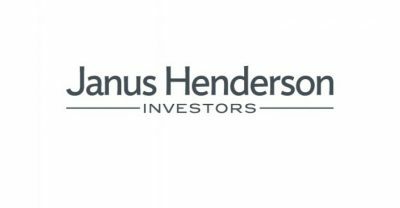 Janus Henderson Investors was formed in 2017 through the merger of the Janus Capital Group and Henderson Global Investors, creating a group with £274bn in asset under management (as of December 2017). 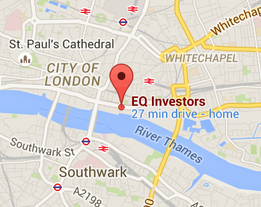 The group has a significant presence globally, with more than 2,000 employees in offices within 27 cities worldwide. Headquartered in London, the group is dual listed on the New York Stock Exchange and Australian Securities Exchange and has expertise within every major asset class as well as a history stretching back over 80 years.